If you have been following me for a while you know by now that when I find a technique or a medium I really like I kind of go overboard using it. 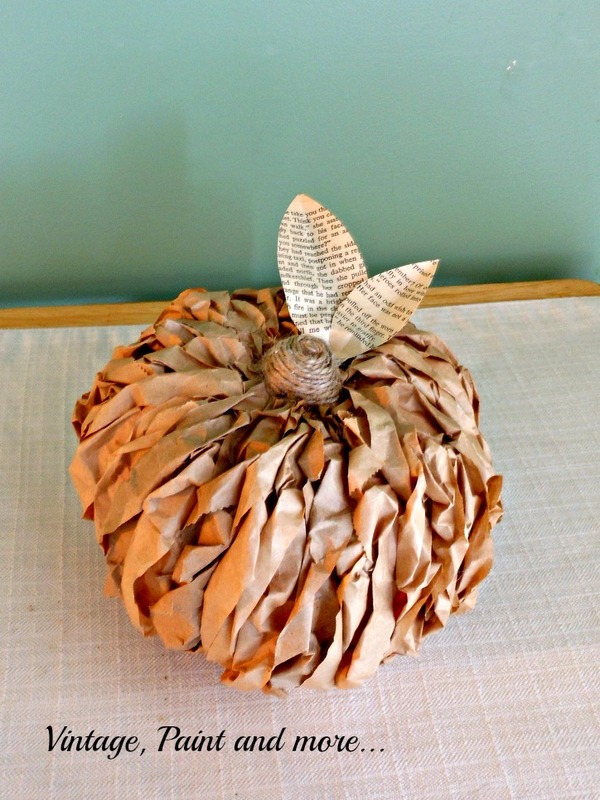 Well, this past week I introduced you to a fun project using brown paper lunch bags and made some of the cutest little rustic pumpkins with them. I enjoyed that process so much I started looking for more things I could do with the same technique. (Look out - I'm sure there will be more projects in the future.) I had a Styrofoam wreath form lying around waiting to have something done and since it was nearly the same material as the dollar store pumpkins I thought why not. I also had a ton of those lunch bags left over from the scrapbook store . ( I used to make small albums with them.) Here's what I came up with - my brown paper lunch bag fall wreath. I love it - I love this technique - I love the end results - I have just fallen in love with it all. I don't have step by step instructions but you can check out the lunch bag pumpkin tutorial .I used exactly the same process to cover the wreath that I used to cover the pumpkins. When I was done I just cut some feathers out of book pages, brown paper lunch bags, and music scrapbook paper to embellish the wreath with. I then added some burlap and lace flowers I had made a few months ago. I don't have a tutorial for them so will have to add that at a later date. 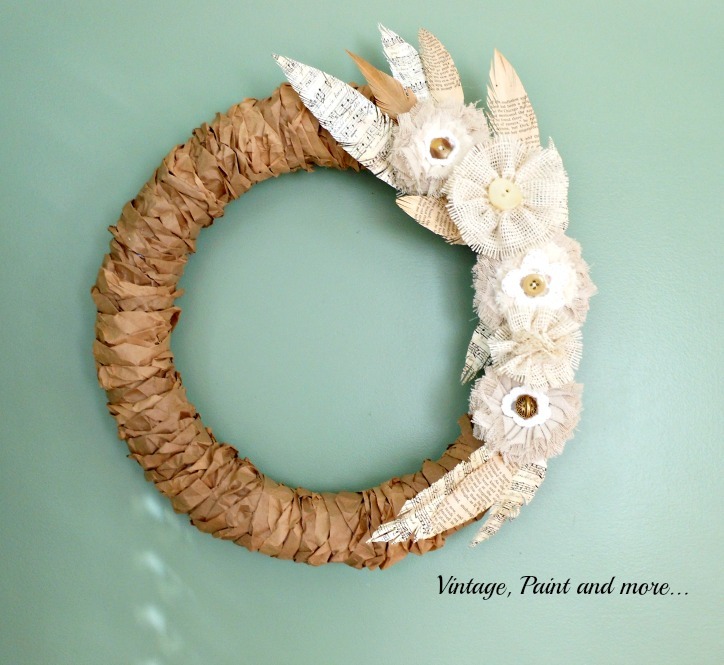 I think next to my book page wreath this is my favorite wreath I have made. I love working with paper and this fall has been so much fun putting some paper projects together. You might also like the Paper Leaf Wreath or the Paper Strip Pumpkins I made. Both are quite budget friendly and super easy to make. What's your favorite medium to work in? 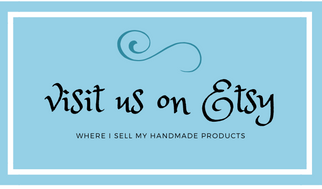 I love to hear from you so please leave me a comment below. I answer all comments with email. I will be linking up to the parties listed on the Where I Party page above. Go visit and check out all that great inspiration at each one. I don't think you will be disappointed. What a great idea! Coming over from Bloggers on Blogger! That's a cute idea. Very natural, rustic looking. Thank you for sharing. 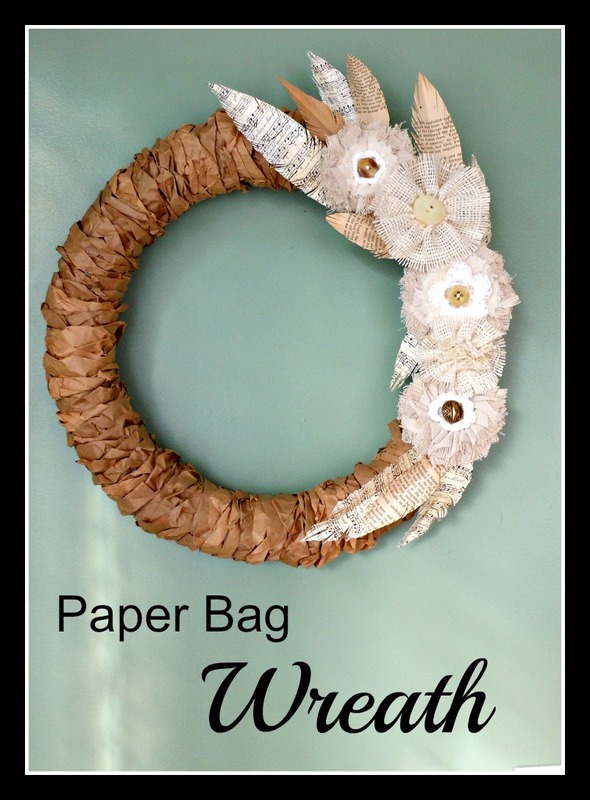 This wreath is awesome...I love the different textures! ciao sei molto brava mi piacciono le tue creazioni!! Cute wreath! I love the flowers and the brown paper bag adds a cool texture! Oh my Cathy, another fabulous project! 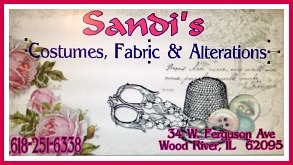 I love the paper feathers and flowers as well! Thanks for sharing with SYC. Hi Cathy, I love the pumkpkin & wreath you made! So creative of you! Paper is so versatile! Thanks for sharing your project again with us at Make It Monday! These are amazing and such a wonderful project. Thank you so much for sharing at the Thank Goodness It's Thursday link party! This is so cute, Cathy, and with it being styrofoam, it wouldn't be too heavy to hang. Nice (and so is the pumpkin). I love the pumpkin and the wreath! Paper bags, who knew? Featured you at our party this morning. Thanks for sharing! This is so cute, I'd love the tutorial (link in post isn't working). Thanks! This is lovely.I love the combination of all the elements. I'm visiting from the April Craft Challenge. I love this wreath! Who knew paper bags could be so beautiful. Thanks for sharing with us at the Creative Craft Challenge Link up!